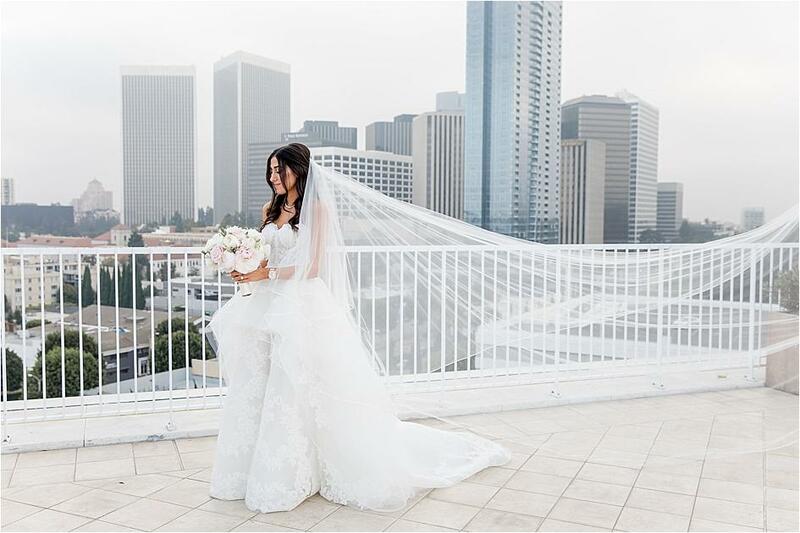 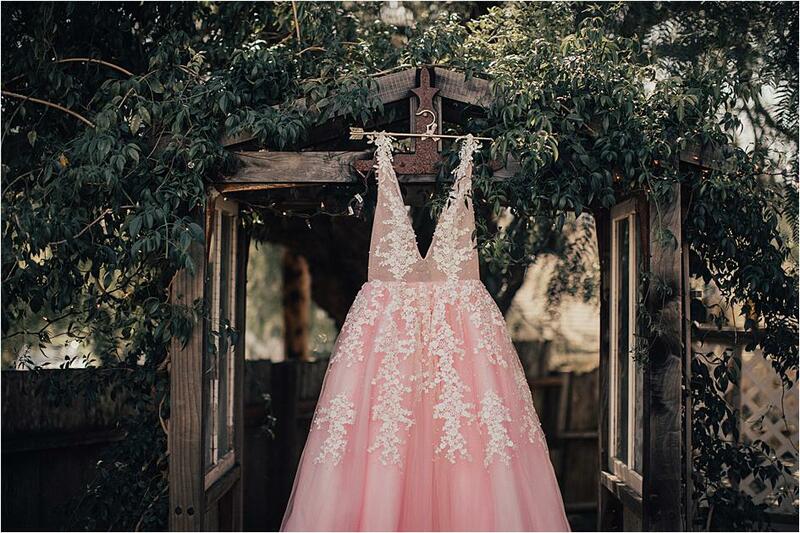 A blush wedding will never go out of style--just take a look at recent bride Mandy Moore's vibrant pink-hued wedding (that dress!). 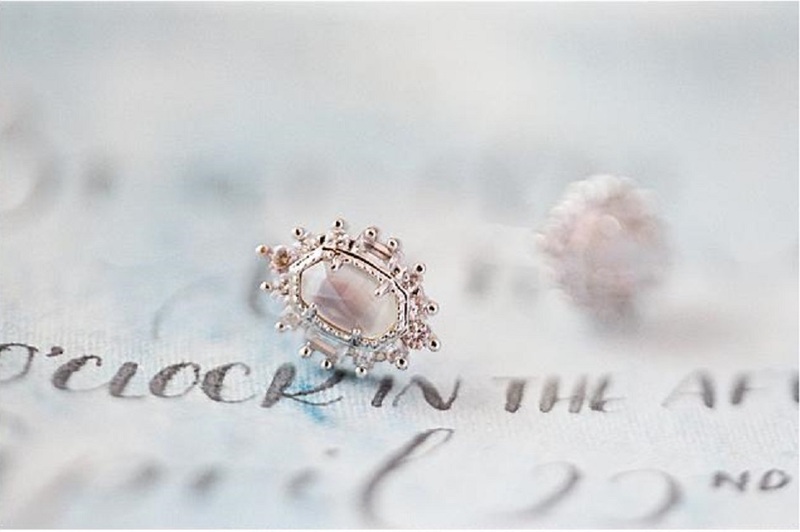 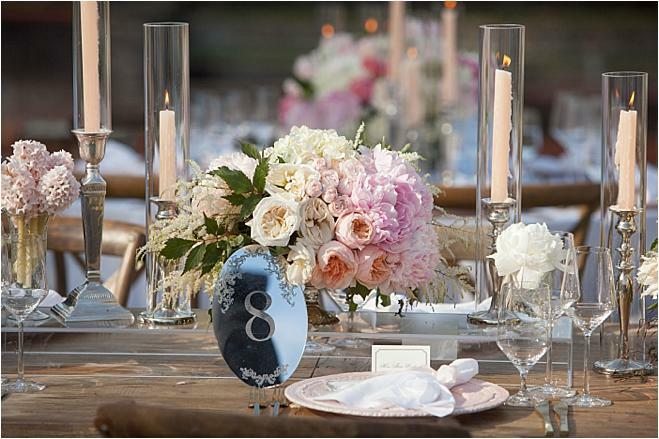 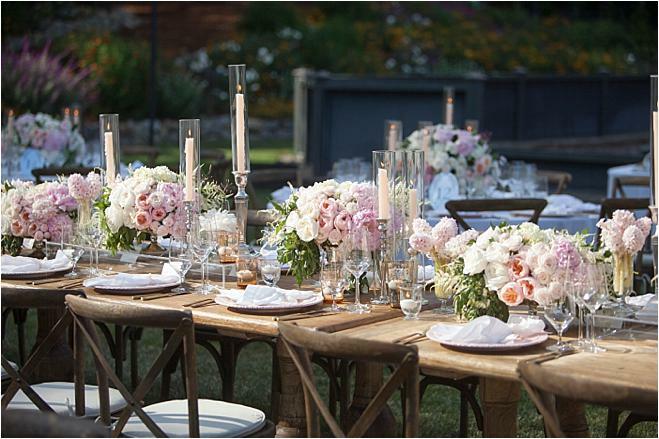 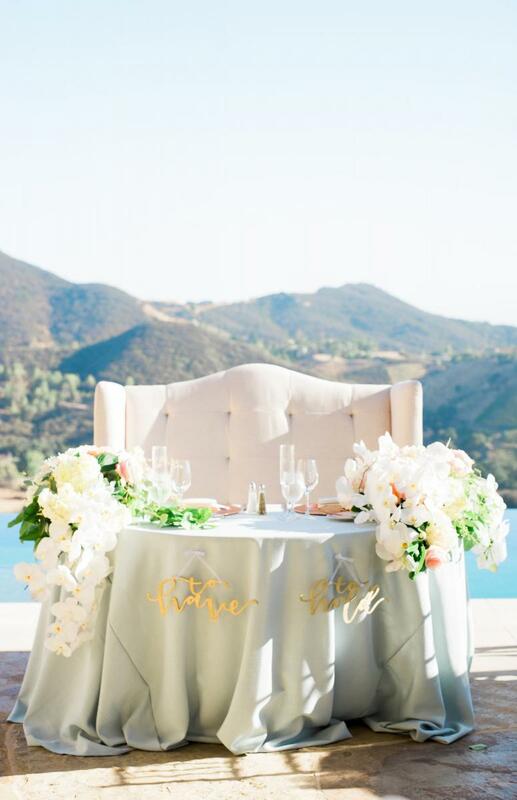 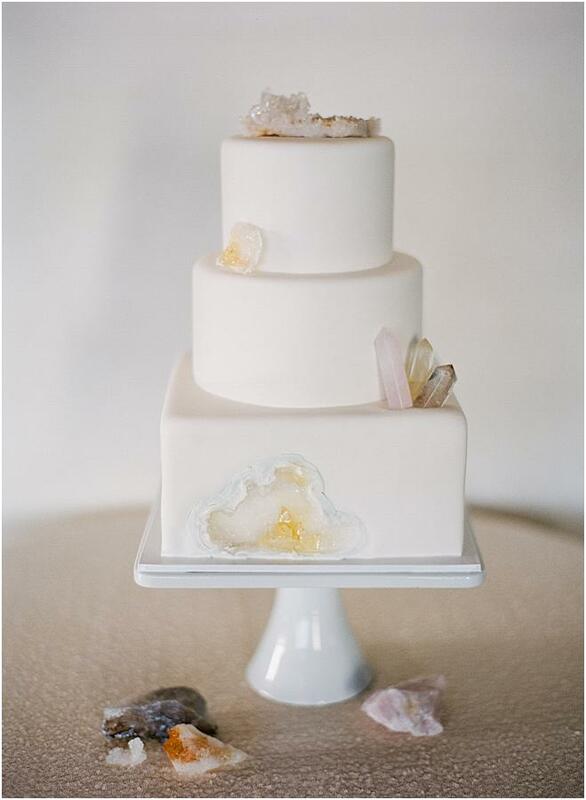 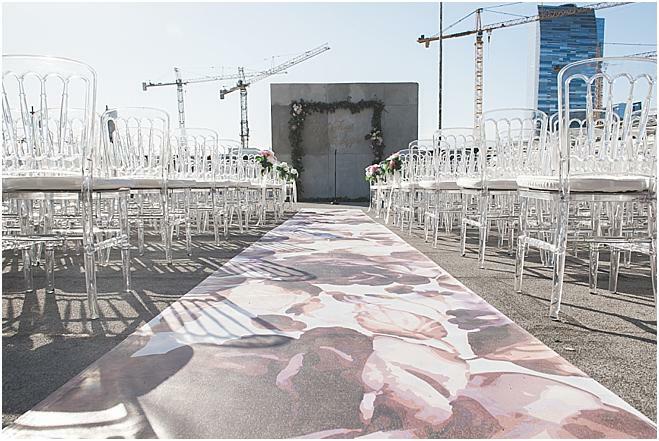 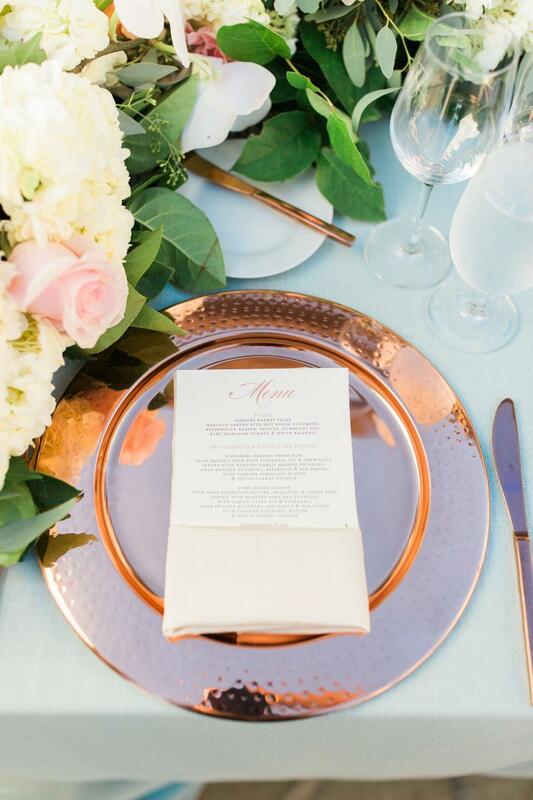 There are many ways to incorporate this timeless palette into your wedding celebration. 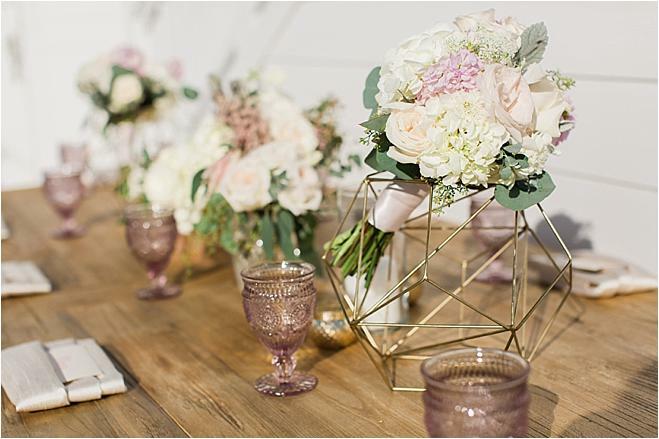 You can go light and airy with soft, muted shades blended with whites and gold or make it a bright pop of color. 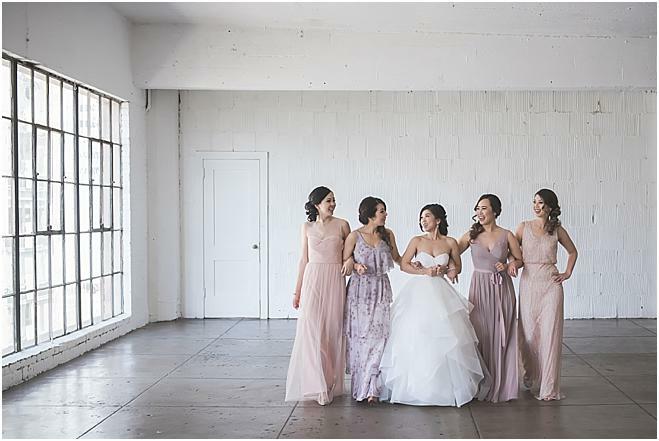 Whether you go pretty in pink with your bridal bouquet, reception decor or bridesmaids dresses, the palette is one that forever be beautiful. 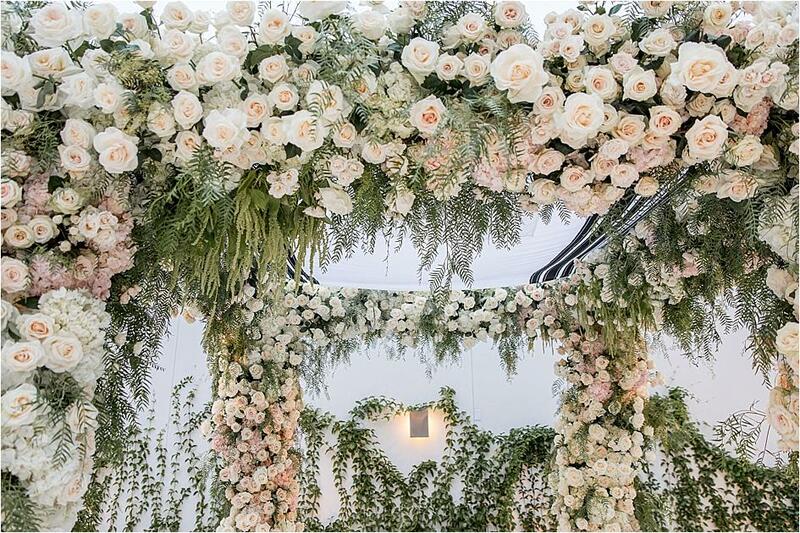 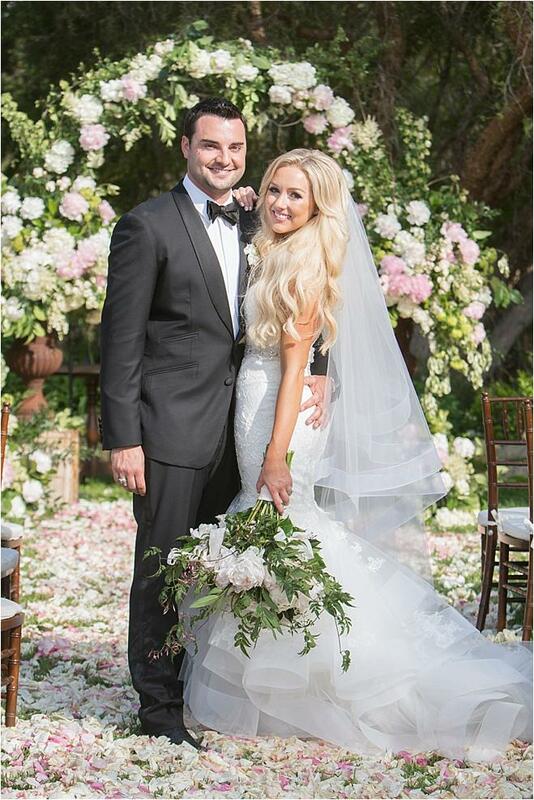 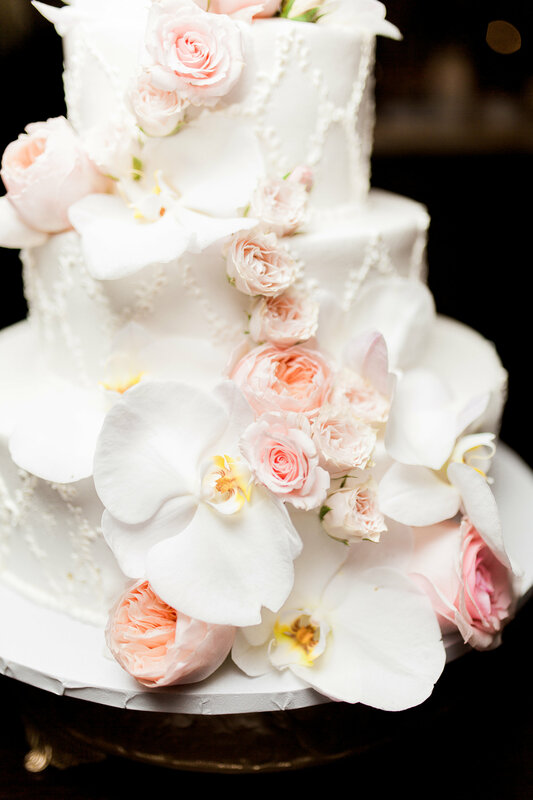 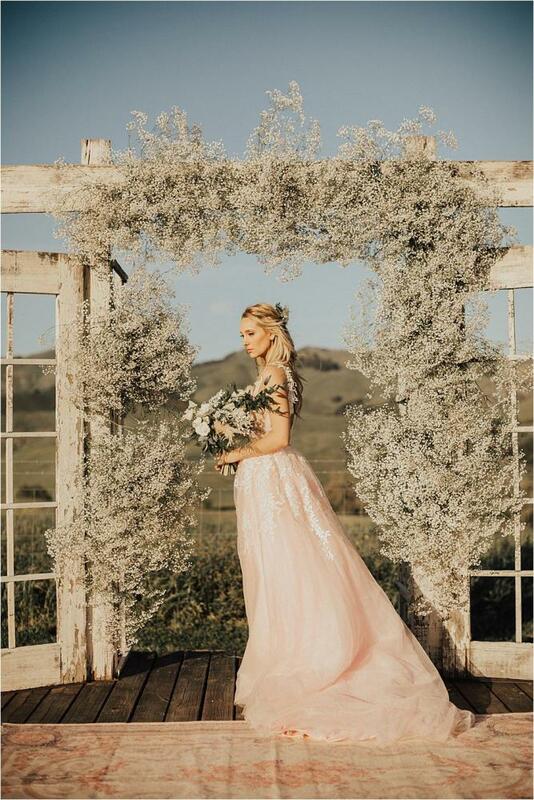 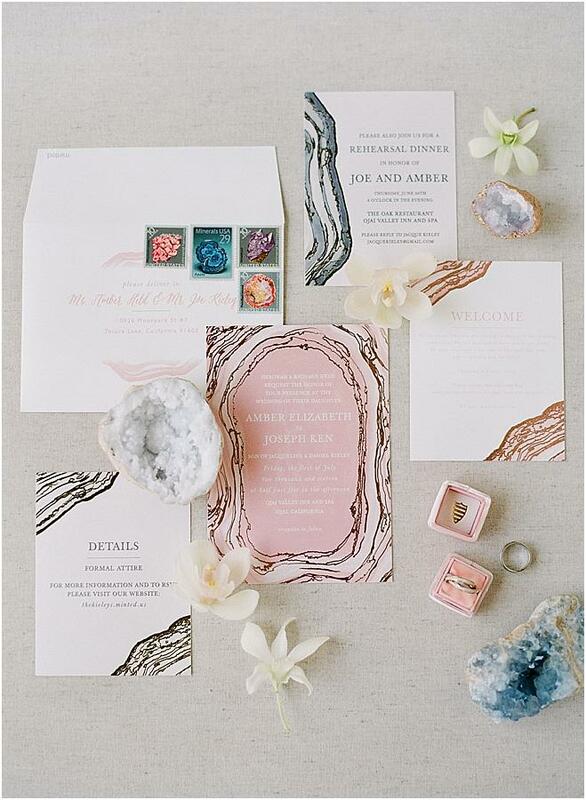 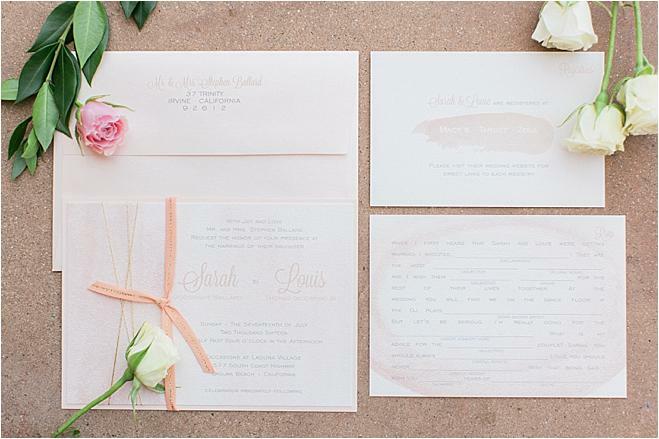 Get inspired with this gallery of blush-hued elements to help guide you on your way to a beautiful blush wedding day.